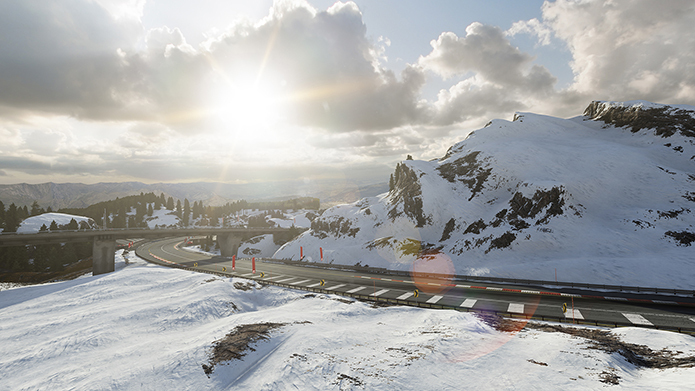 The Bernese Alps circuit first made its debut in “Forza Motorsport 4” and has been completely rebuilt in “Forza Motorsport 5.” Inspired by the Swiss Alps, the Bernese Alps circuit features stunning elevation changes and a variety of sweeping and challenging corners and is a showcase for the new graphics engine that powers “Forza Motorsport 5” on Xbox One. 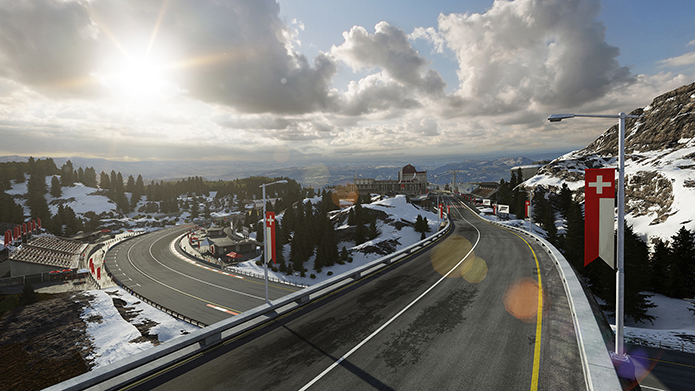 From the physically-based materials system that recreates every surface precisely as it looks in real life to the vastly improved lighting engine that brings the stunning beauty of the track to life, the Bernese Alps in “Forza Motorsport 5” is a masterful marriage of innovative technology and pulse-pounding beauty, all running at gorgeous 1080p resolution and at 60 frames per second. Designed to spotlight the hundreds of drivable cars in “Forza Motorsport 5”, the all-new career mode is organized into eight leagues, with each league covering a special “genre” of car (such as supercars, vintage, sports compacts, and more). Each set of career events will feature a video introduction with commentary provided by the hosts of the UK version of the worldwide smash automotive entertainment show, Top Gear. Unlike traditional racing game career modes -- where players move from low-performance cars and are forcefully guided into more powerful cars over time -- the career mode in “Forza Motorsport 5” gives players the power to choose their own paths through the career. Players will have the choice to participate in whichever career mode events they like, provided they own a car that meets an event’s requirements, and can return to those events as many times as they like, all the while earning credits and experience as they go. 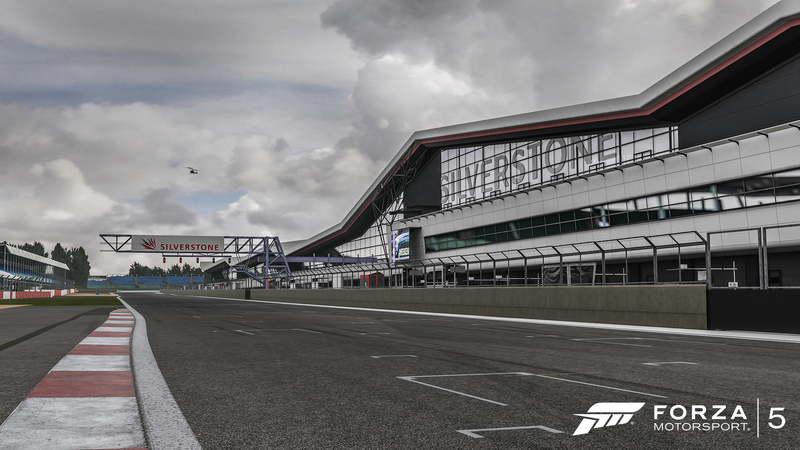 The Silverstone Circuit makes its return to the “Forza Motorsport” franchise, built from the ground up to feature the current track layout that has been in place since 2010. 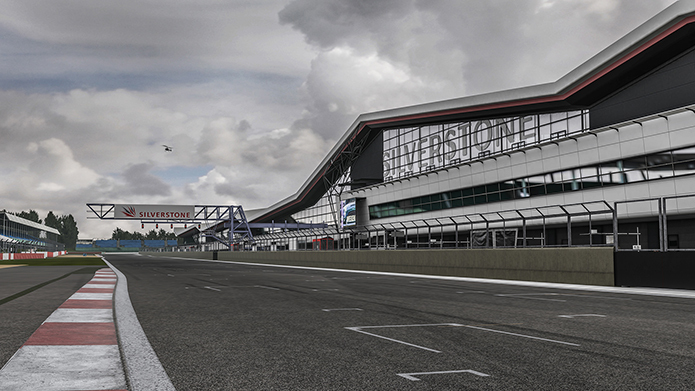 Known as the “home of British Motor Racing,” the Silverstone Circuit is 3.6 miles long and features 18 corners ranging from high-speed sweepers such as Woodcote to intricate series like the Maggotts and Becketts corners. The Silverstone Circuit was laser-scanned during development to provide the most accurate rendering of the circuit to be found in any racing game. 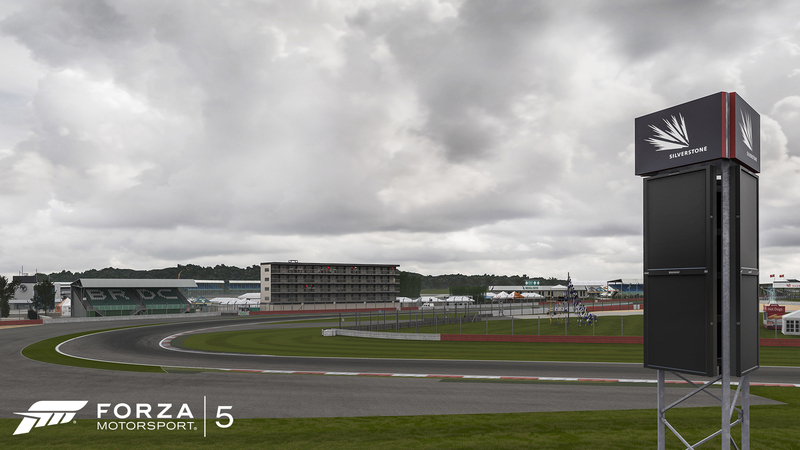 Stay tuned for more news on Forza Motorsport 5 in the coming weeks. If cars are your thing, you can check out our weekly car reveals over at “The Forza Motorsport 5 Showroom,” updated every Wednesday. 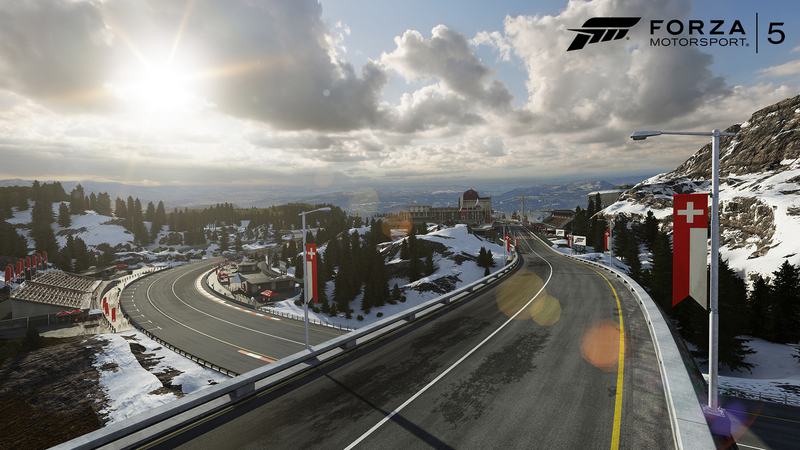 Keep up with the latest Forza news and conversation in the Forza Motorsport forums and on the official Forza Motorsport Facebook page.